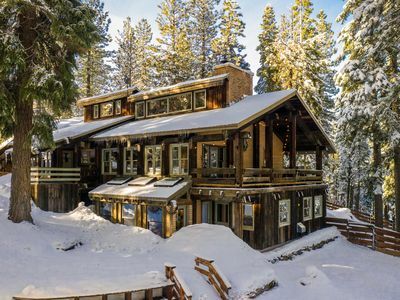 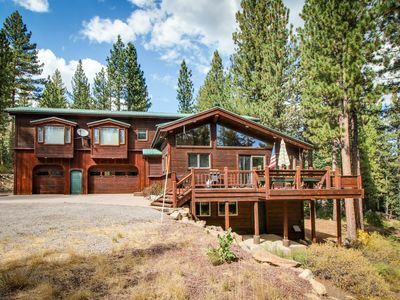 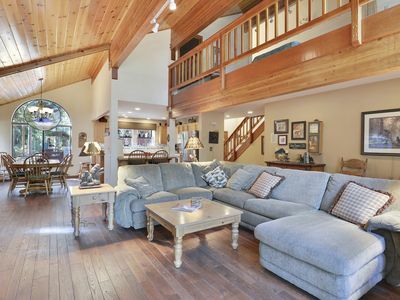 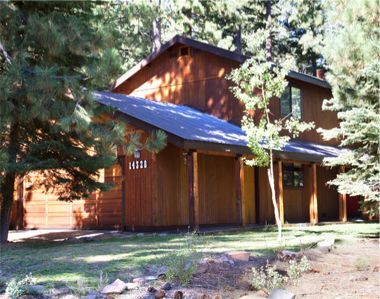 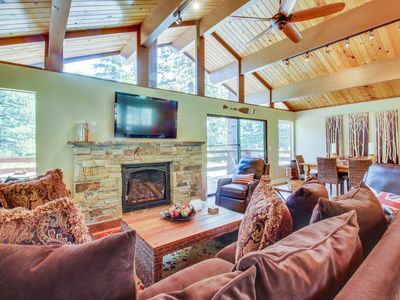 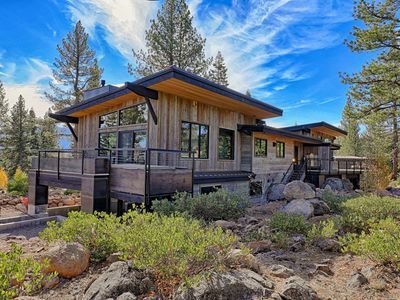 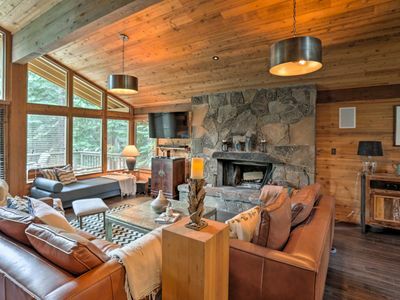 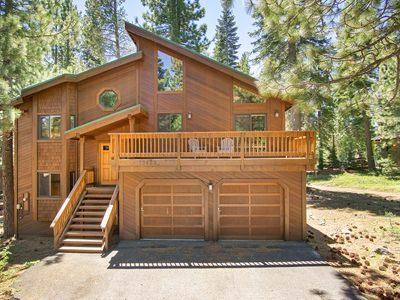 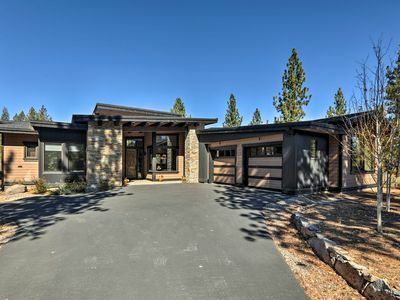 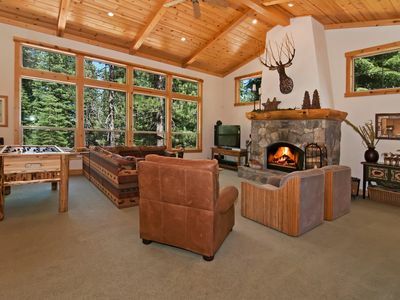 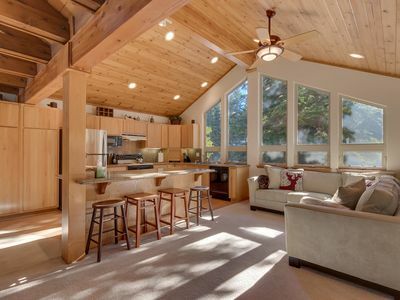 Expansive 4BR Truckee Cabin w/ Resort Amenities! 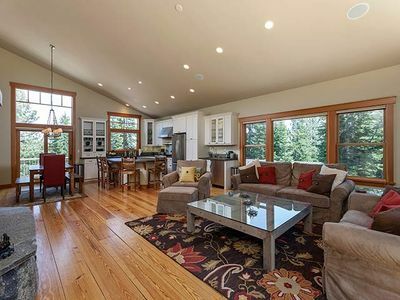 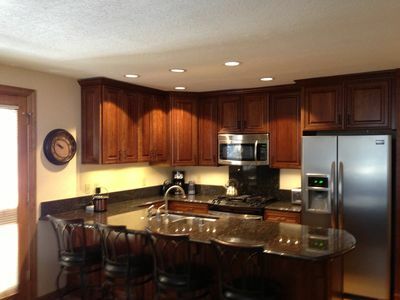 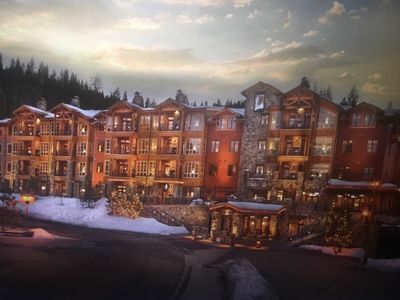 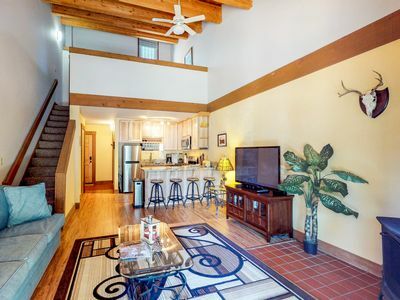 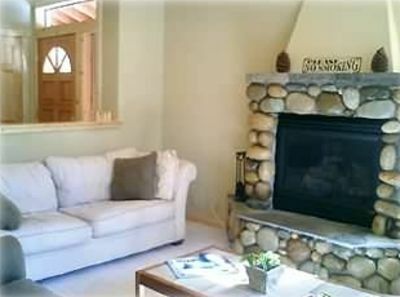 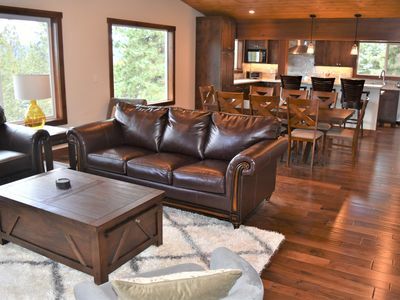 Ski Trail Condo!!! 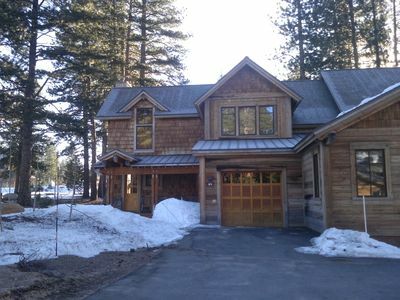 - FABULOUS LOCATION - DON'T MISS!!! 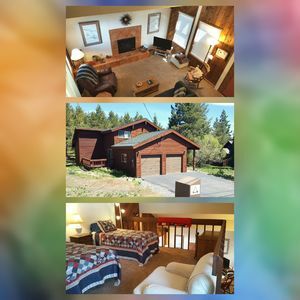 Just became available. 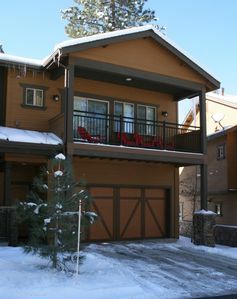 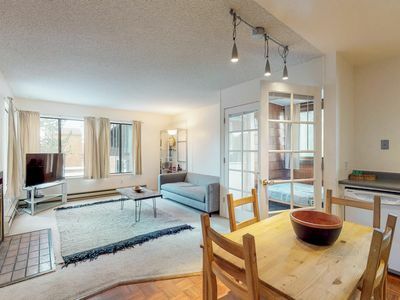 Northstar has been fully booked for the next two years.